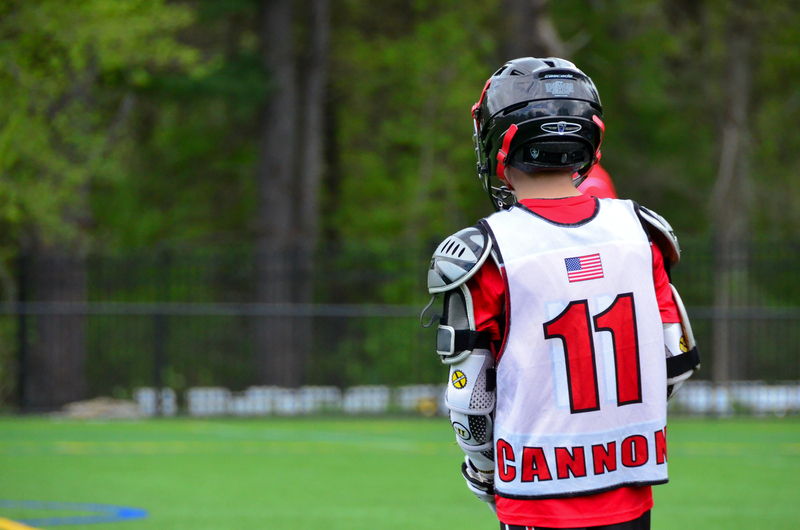 The Bedford Cannons travel teams participate in the New Hampshire Youth Lacrosse Association, or NHYLA. The season runs from early April through early June. 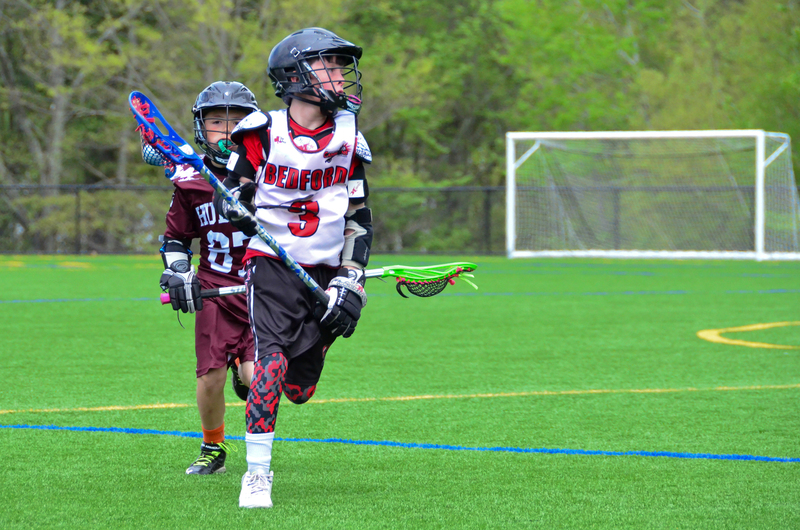 Games are typically on Sundays, though that can vary, and our travel teams practice twice per week in Bedford. 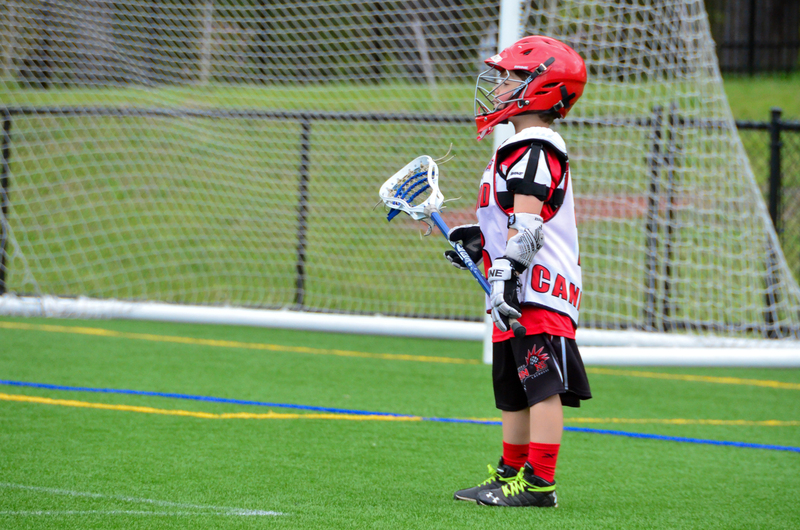 NHYLA is the main governing body for town lacrosse in the state of NH and includes teams from all over the state. Travel teams will play games at home and at other sites, typically in the southern or southeastern part of the state. 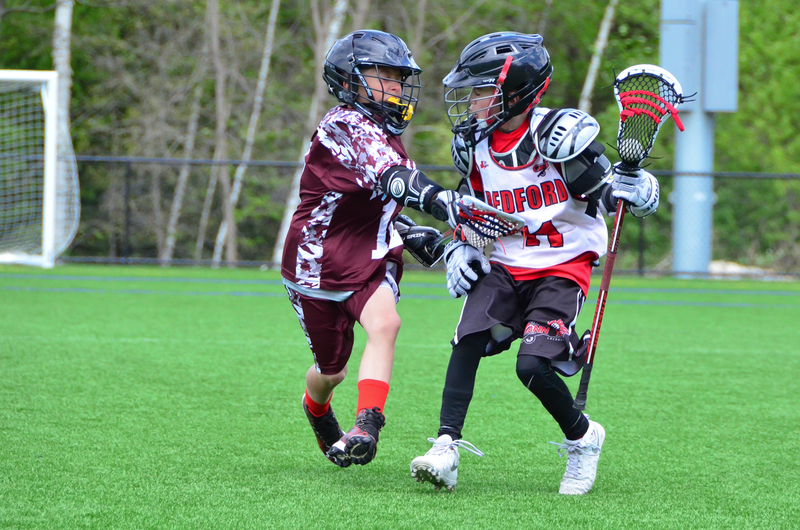 The NHYLA season concludes with the NYHLA Festival in early June, where teams will play several games in a single day against teams near them in the standings. Both travel and rec players are invited to participate in our optional offseason skill sessions at the NH Sportsplex. These typically begin in January and are open to all registered rec and travel players. Details can be found on the calendar page once available. Travel teams are selected based on tryouts, typically in late February or early March. Full team details will be available after tryouts are complete.